With our location along historic Route 66, we understand how important it is for drivers in Oklahoma City, Norman, and Edmond to find the right car. Part of that includes being able to customize what you’re driving. When you’re looking to enhance the exterior or what’s under the hood of what you’re driving, visit the VW performance center at Oklahoma City Volkswagen. For years, Volkswagen has offered the exciting R-Line trim level and package on several of its models. We took that and added to it, drawing from our region’s automotive past to create the R66 Performance Line. In honor of Route 66, our performance center offers enhancements for your vehicle like APR Tuning and RIP Tuning. Plus, we have lots of accessories and bolt-on modifications that are sure to turn heads while you cruise around town. There’s exciting wheels and tires, as well as bold intakes and exhausts. Every vehicle we work on, from those that get a full suspension tuning to those with new hubcaps, gets a stylish R66 badge branded on. This unique emblem shows off what your vehicle is capable of after a trip to our performance center. To get peak performance out of your car, you’ll need to stay on top of your routine maintenance. That’s why our service center features a team of highly trained technicians. 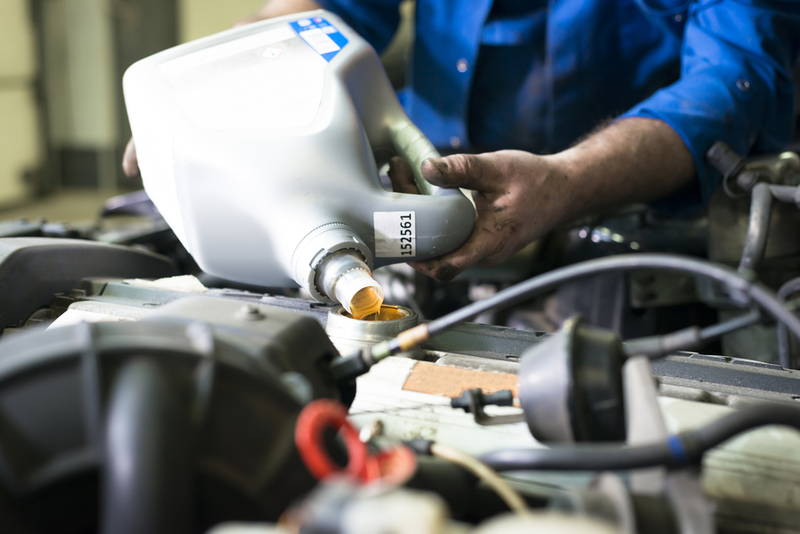 With maintenance like regular oil changes and inspections, our team will make sure you’re able to put a lot of miles on your car, whether you drive a suped up VW Golf of a base model VW Atlas. They can also get your vehicle looking and driving like new again if you need more extensive service. With their training and state-of-the-art equipment, our technicians can tackle everything from engine work to collision repairs. If you’ve noticed any issues with your vehicle, want new parts installed, or you’re due for maintenance, schedule an appointment with us online. Whether you’re looking to add some style to your vehicle, or you’re due for new tires or brake pads, our parts center can help you get the best performance out of your car or SUV. We have a large inventory of genuine VW parts that were made specifically for your model. Plus, we also carry lots of exciting aftermarket parts and accessories that can boost your vehicle’s looks and performance. You can order new parts from us online and have our VW technicians install them for your, or if you like to work on your car at home, we can let you know when they’re in stock and you can pick them up from our parts center. To get new parts or eye-catching accessories installed on your Volkswagen car or SUV, schedule an appointment with the VW performance center at Oklahoma City Volkswagen. Our team of technicians is excited offer reliable service to drivers in Oklahoma City, Norman, and Edmond help you customize your vehicle.